Miniature horses are found in many nations but particularly in Europe and the Americas. The first miniature horses originated in Europe in the 17th century from pony breeds and were bred as pets for nobles. They usually measure less than 34 to 38 inches. They are friendly and interact well with people. 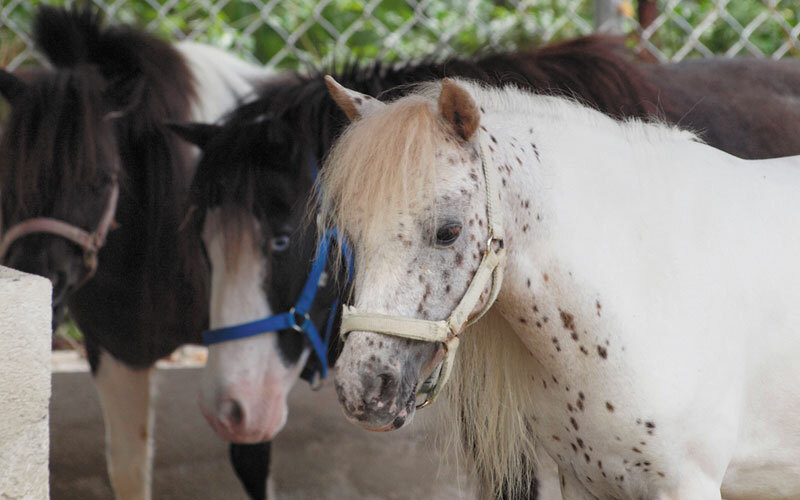 Despite their small size, miniature horses can do almost as much a full-size horse or pony. They can pull carts, be backyard pets or participate in competitions. Miniature horses’ average life span is from 25 to 35 years.